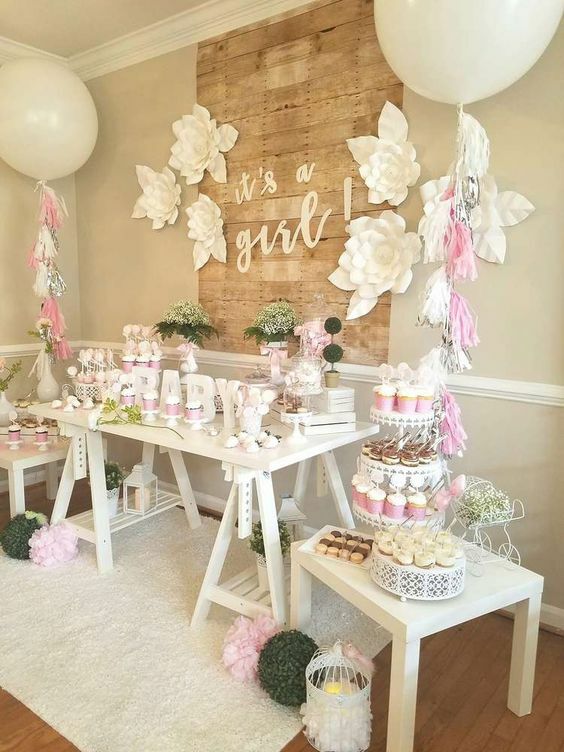 Traditionally, it is the mom-to-be’s friends who are tasked to host the baby shower. The practice is long considered to be old, and that is why, nowadays, both parents of the upcoming baby are taking the reins and taking part in the organizing. Preparing for a baby is already stressful as it is, so there’s no need to complicate a baby shower when you can have it easier instead. 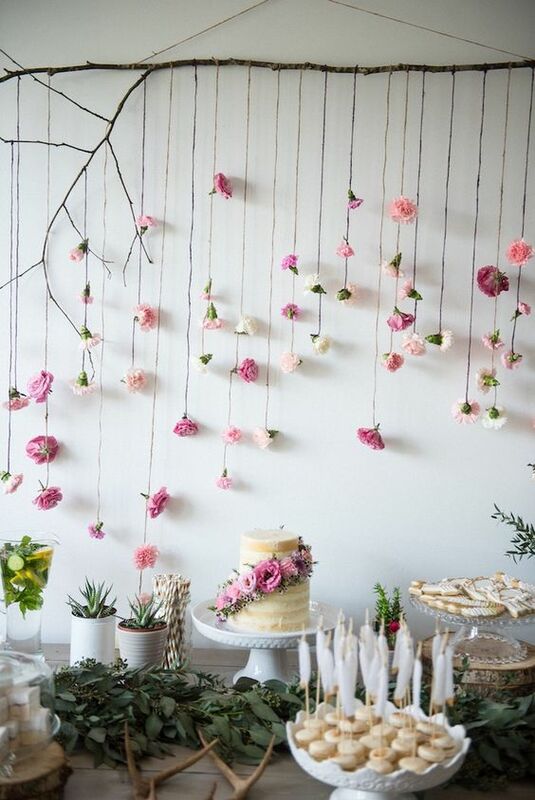 This doesn’t mean that simple is boring, there are many ways to make a baby shower simple yet memorable. It will only get easier when you prepare for it in advance. The most important thing apart from gathering with the most important people in your life is having fun with them and making memories. Here are some ways you can make the event-organizing a little smoother. The first order of business when organizing an event is to visualize the things that you want in it. You need to list them down so you’ll be able to remember the tasks and appointments you need to make in order to accomplish your goals. A checklist is also handy in taking note of the progress, and it helps set the time frame of the things that need to be done before the day of the baby shower. If you and your partner are organizing the fete, it is recommended that you each have access to the copy of the list. It can be either in digital or in written format. This way, you’ll be able to verify and know if the plans are in action and see what it lacks. A secret to making sure that your food and party favors are enough for the people attending the baby shower? RSVP invites. 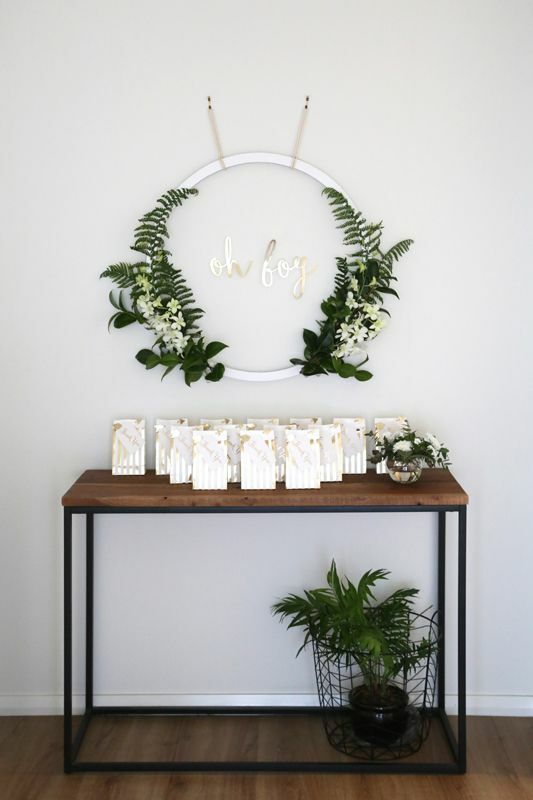 It is an exciting time to reveal whether you will have a boy or a girl, so when you send out a baby shower invitation, make sure you tell your guests to respond to the RSVP if they’re going or not. You can easily make invitations by hand, but the cost for your time making it versus what you actually spend is not that big. You can expend your energy on more important things instead, like making sure the food and desserts are up to par. A theme makes your plans more cohesive and organized. You don’t have to go all-out by going for a very specific theme like a popular children’s franchise or movie. Even something general like nautical and the color blue can help make the planning immensely. You don’t have to make a lot of decisions when it comes to other aspects of the baby shower. Your decorations and desserts will follow the theme. Instead of ordering everything, you can DIY some things, like the party favors, to save money. If you opt to DIY those, there are a lot of small trinkets and memorabilia with just a few simple craft supplies. If your theme revolves around rustic charm and florals, you should also get craft supplies like bouquet supplies, confetti, planters, and unique vases. The great thing about floral supplies similar to craft items is that they are versatile and that you can use them for many things. Nothing makes an occasion feel like one when the venue is decked out in decorations. They are arguably one of the most time-consuming things to put up and even more when you make them yourself. 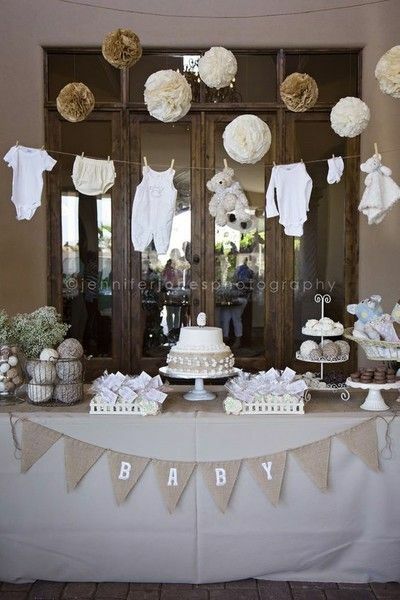 Some baby-shower must-haves when decorating include balloons, garlands, banner, cake, and the food table. If you want to hit two birds with one stone, why not make decors that are edible or have more than one use? For example, jelly beans and chocolate-covered candies are bright and sweet, so they make great decorations while being an inviting snack to guests. You can put them in different jars so that your guests can easily get a handful. Your food table can be used as the centerpiece of the venue as well. If you can’t put as many decors as you can due to budget or time constraints, then take the time to make the food spread as inviting and as aesthetically pleasing as possible. Put some string lights, candles, and even flowers if you think it fits with the team and helps beautify the table. Immortalize the date in time by sending off your guests with a custom party favor. Make the occasion more special by giving with celebratory mini champagne or special beer with custom labels to commemorate the baby shower. The great thing about the labels is that you can personalize them according to details you prefer seeing: photos, names, and dates. You can, of course, pair up these party favors with other little trinkets, like matching cocktail napkins, acrylic keychains, and more. If you’d rather go the DIY route, there are many party favor ideas out there that you can easily make. 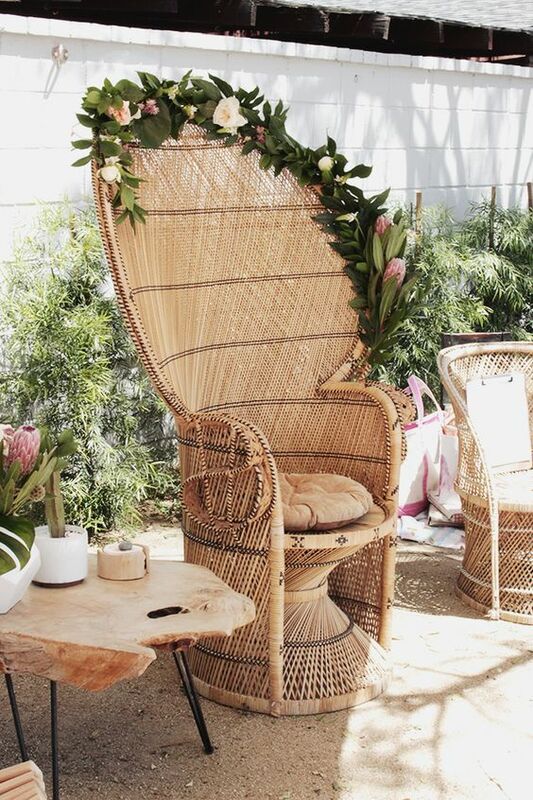 You don’t have to run yourself ragged in making the baby shower perfect. The most important thing to remember about this affair is that it’s about the new life coming to earth very soon and celebrating the good news with your family and friends. A well-organized event will highlight the gathering, but if a thing or two goes wrong, you don’t have to sweat the small stuff. 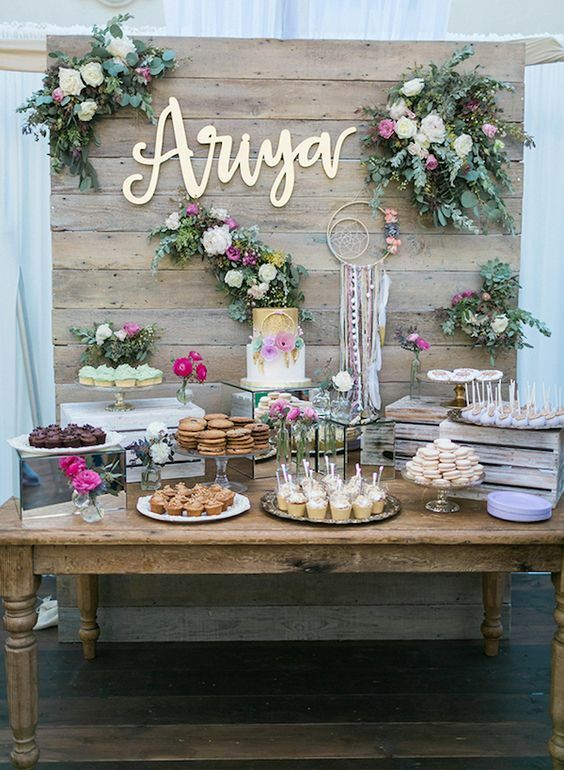 What are your best tips for making events like baby showers easier for people who want to organize it themselves? Share your tips below. Next articleGuest Rooms You Won’t Want to Leave!